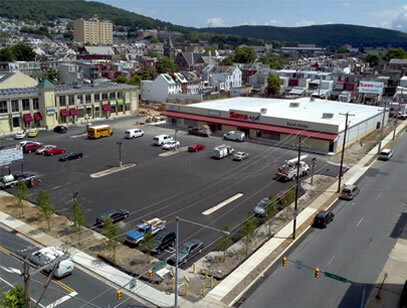 Shuman Development Group has extensive experience in all types of commercial redevelopment including Historic Tax Credit restorations and New Market Tax Credit investments. This 58,000 square foot office building was built in 1964 and completely gutted back to its steel frame in 2008. 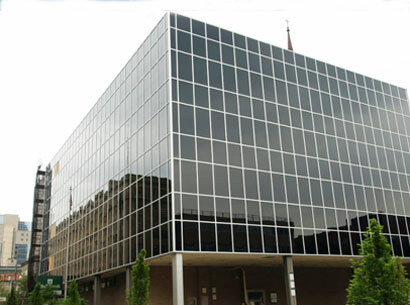 By 2010, the building had been refurbished into one of downtown Reading’s finest office locations. Built as General Battery’s (Exide) World Headquarters in 1978, it had been vacated and neglected by 2003. 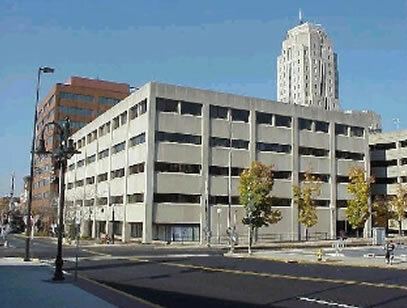 This $7 million project has made this site the premier social support building in Reading’s Central Business District. 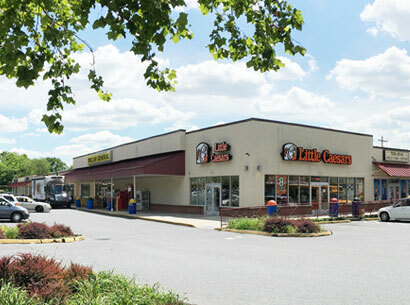 This formerly abandoned gas station and vacant Burlington Coat Factory outlet building was environmentally remediated and structurally rebuilt in 2011 as part of a $6 million conversion into a neighborhood shopping center. This 2010 project involved renovation and expansion of the abandoned Jackson Rope factory into a 106,000 square foot neighborhood shopping center. © 2019 Shuman Development Group. All rights reserved.